Girls Varsity Gymnastics · Jan 12 Gymnastics Has Great Day at East Lansing! Girls Varsity Gymnastics · Dec 22 Frozen Fest Youth Gymnastics Clinic! 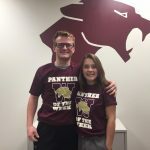 Multiple Teams · Dec 20 Panthers of the Week! Lumen Christi – 132.075 Western – 120.0 Western did great with a regional team score and 14 individual qualifying scores! Vault 3rd: 8.725 Amanda Motts (Western) Bars Beam 1st: 8.6 Abby smith (Western) 3rd:8.25 Amanda Motts Floor 2nd: 9.05 Amanda Motts Go Panthers! 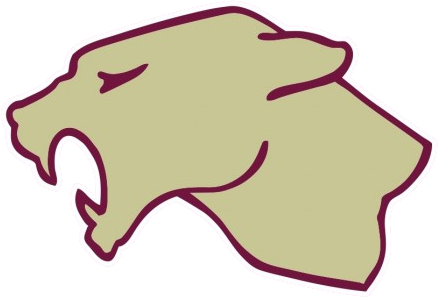 Multiple Teams · Nov 18 Meet the Panther Night – Raffle Prizes!! 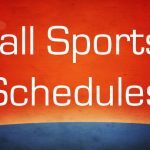 Multiple Teams · Apr 21 Western Sports Physicals – May 5th! 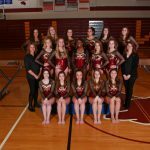 Girls Varsity Gymnastics · Jan 14 Gymnastics Defeats Adrian!